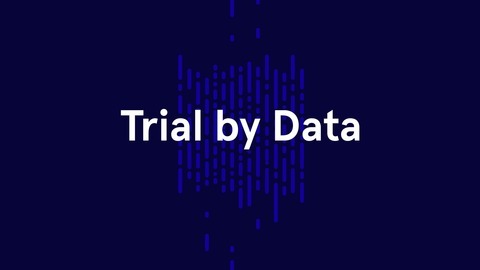 Trial by Data, presented by Litmus Health, is a podcast exploring the data-driven technologies and strategies shaping the future of clinical trials. We cover the most pressing issues and questions facing researchers and clinicians today, in an ever-changing landscape. Listen in as we interview leaders and innovators in the field who are at the forefront of developing and using these data-driven approaches. 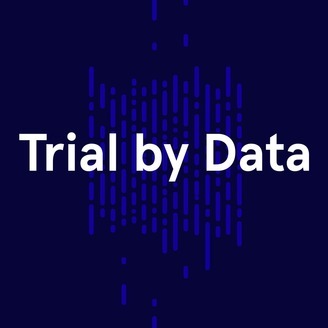 This week we welcome Dr. Robert Califf to our season finale of Trial by Data to discuss CTTI, his role in Project Baseline, and his thoughts on Watson. . . . Trial by Data, presented by Litmus Health, is a podcast exploring the data-driven technologies and strategies shaping the future of clinical trials. We cover the most pressing issues and questions facing researchers and clinicians today, in an ever-changing landscape. Listen in as we interview leaders and innovators in the field who are at the forefront of developing and using these data-driven approaches.